I reproduce the original Dallas-Arbiter Fuzz Face. Produced in vintage and specifications germanium PNP transistor of the original legendary. 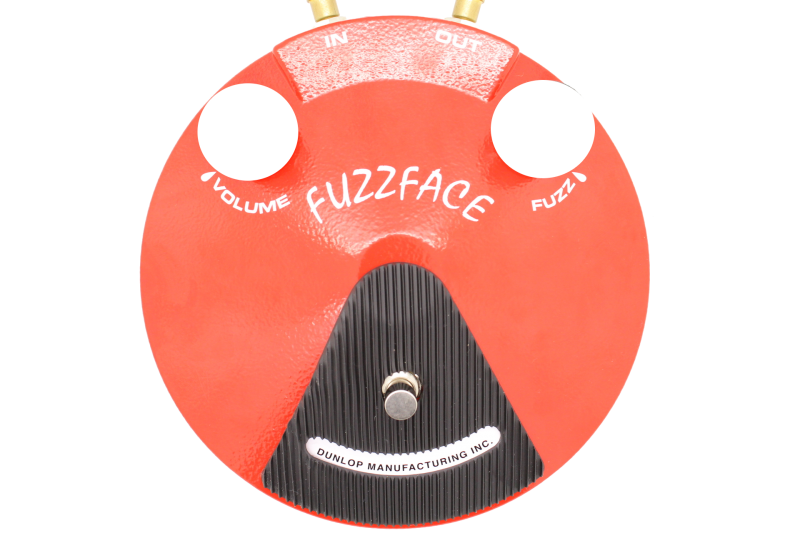 I offer the classic fuzz sound with lockers '60, the '70 's, including the Jimi Hendrix. Control method Fuzz + bypass foot switch and Volume.